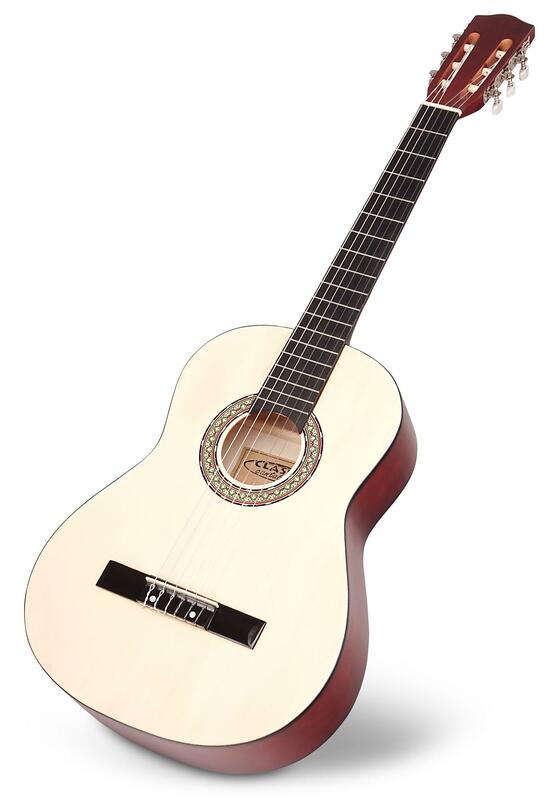 The Calida Lucia: a guitar made for ambitious beginners! 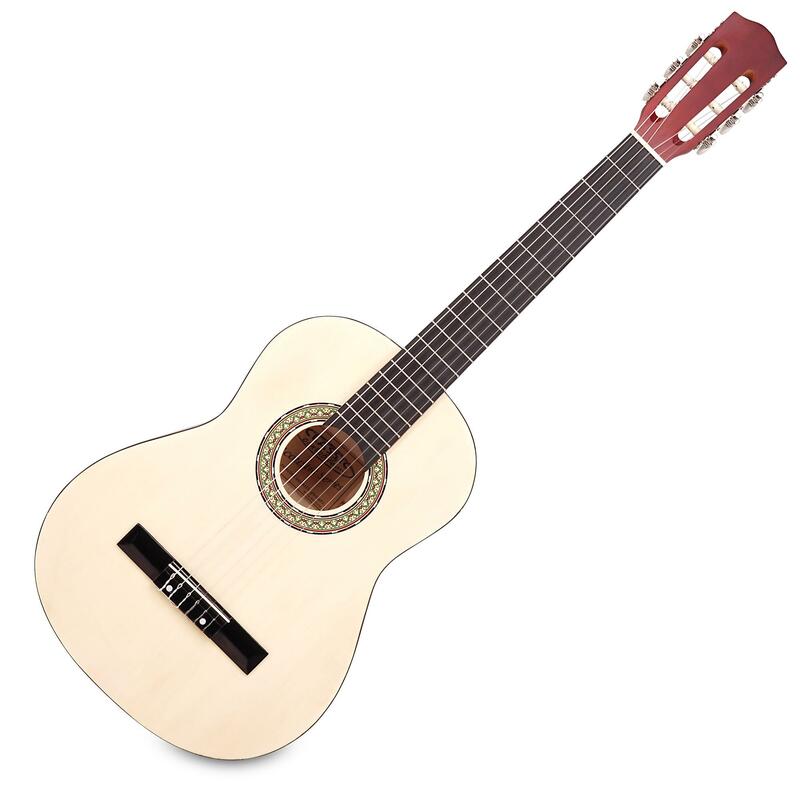 The Calida Lucia is a classic guitar that is tailored to the needs of young beginners. 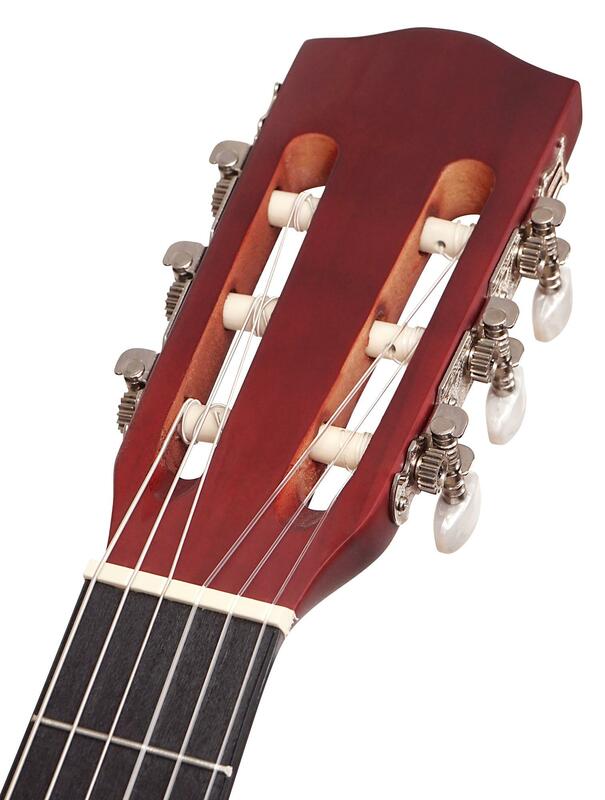 The Okoume head plate and neck, the body made of poplar wood and the natural top makes this guitar both sound good and look good. 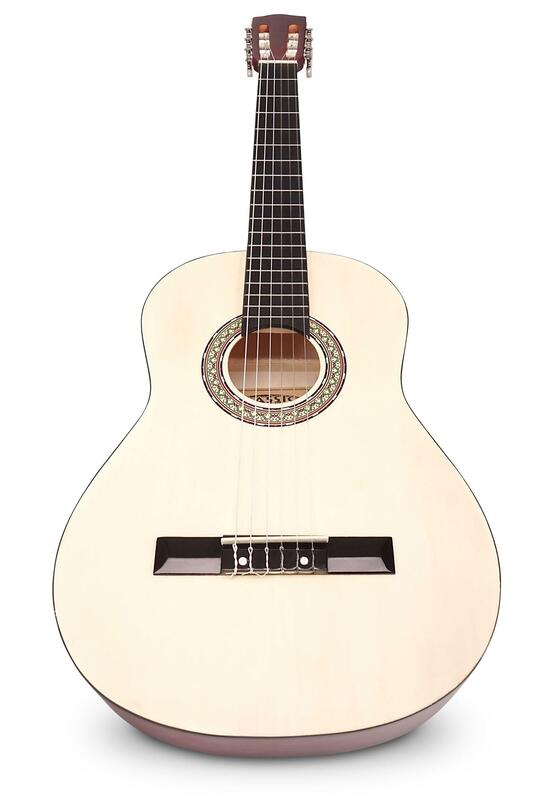 Whether for music lessons, band rehearsals, the stage or the campfire, the Lucia is ready for your playing pleasure in any situation. 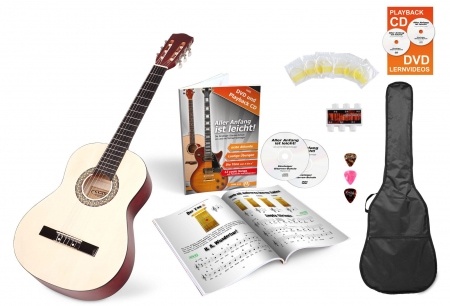 The extensive 5-piece accessory set makes this an extraordinary value! 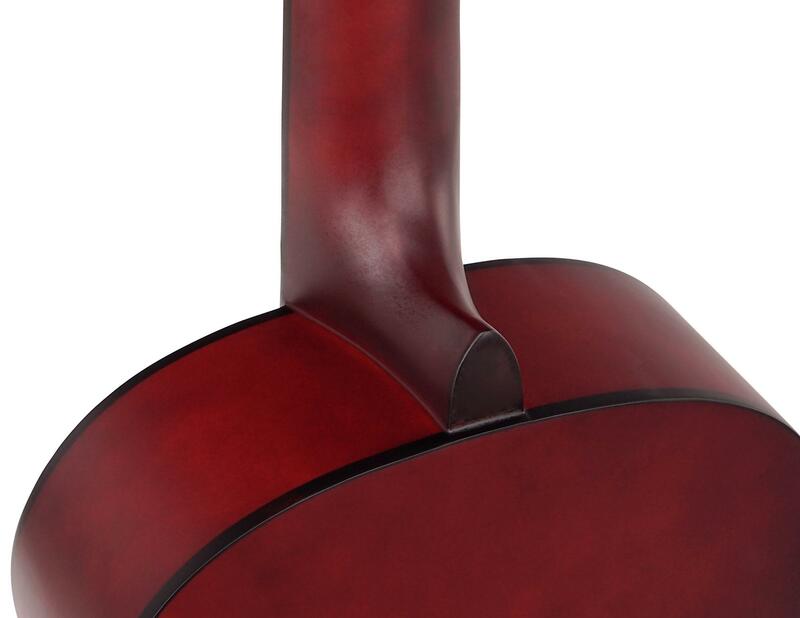 The Okoume head plate and the neck and the locked poplar top make for exceptional sound and optimal playability. 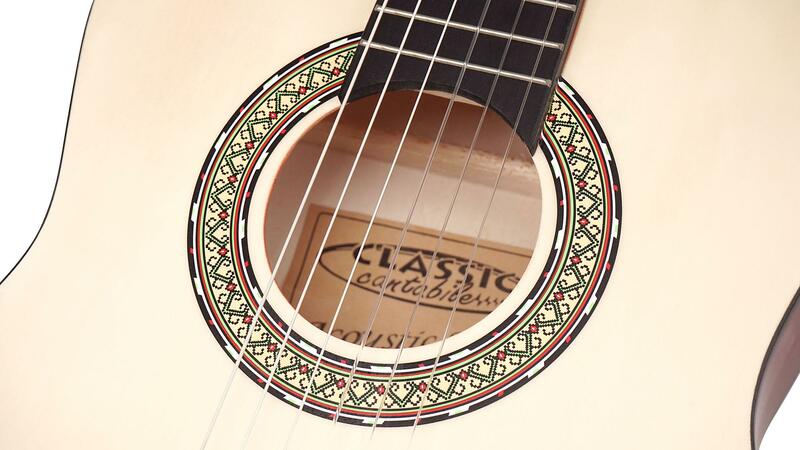 The fingerboard and bridge are made of poplar. The elegant rosette and the light natural top provide visual accents. The side and back are distinguished by their rich dark brown color. The Calida Lucia was especially designed for beginners, who want to be able to unpack and play without any hassle. 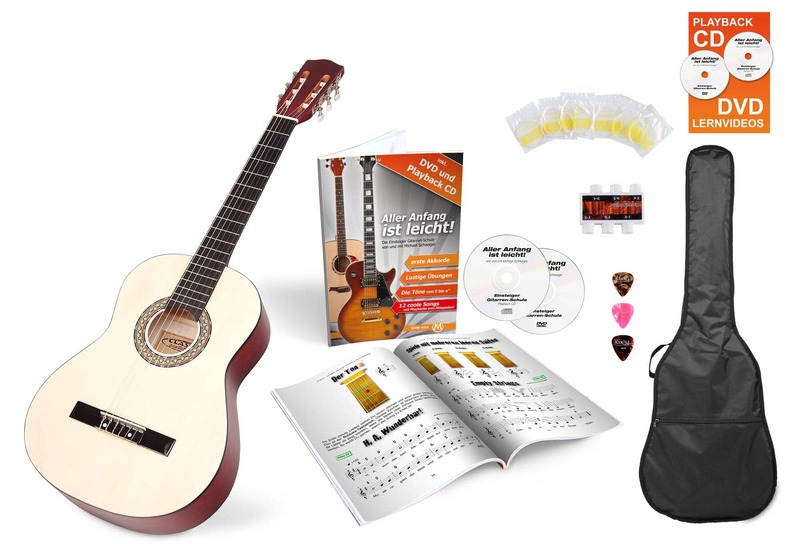 For this reason, this set includes a guitar bag with backpack straps and a music compartment, a 6-tone tuner, 3 different color picks and a complete set of guitar strings. 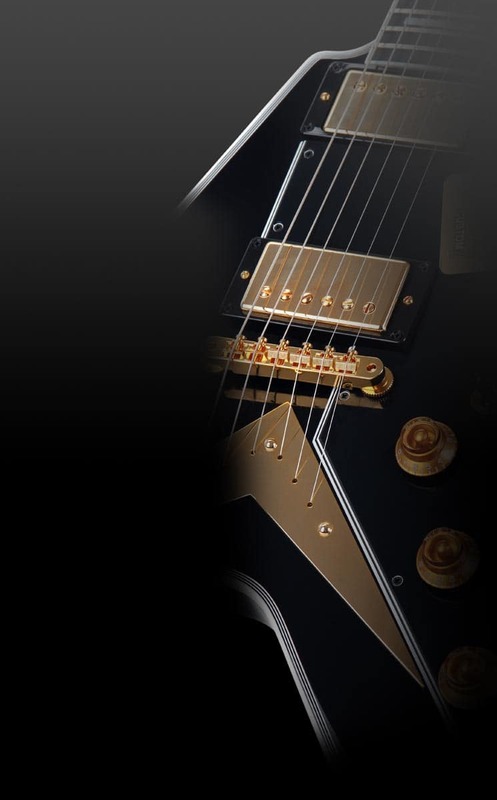 A high-quality guitar that will give you a jump start! vielen Dank für Ihre Nachfrage. 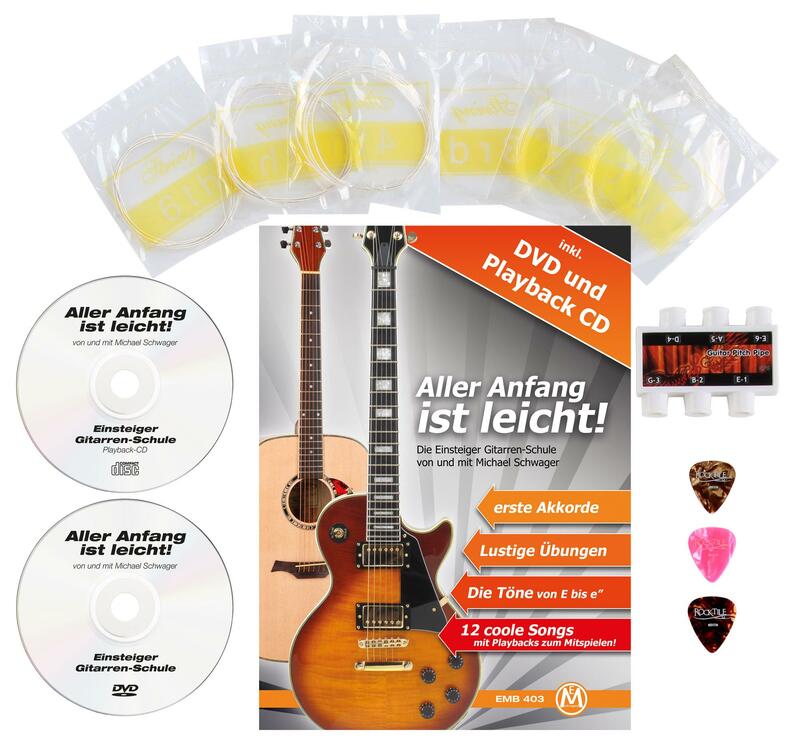 Leider hatte es beim Kauf der Konzertgitarre für unseren Sohn ein Missverständnis mit dem Lehrer gegeben, so dass wir die Gitarre umtauschen mussten. Das bedauern wir sehr, da wir kein Freund von Umtauschaktionen sind. Bisher hat ansonsten alles gut geklappt. 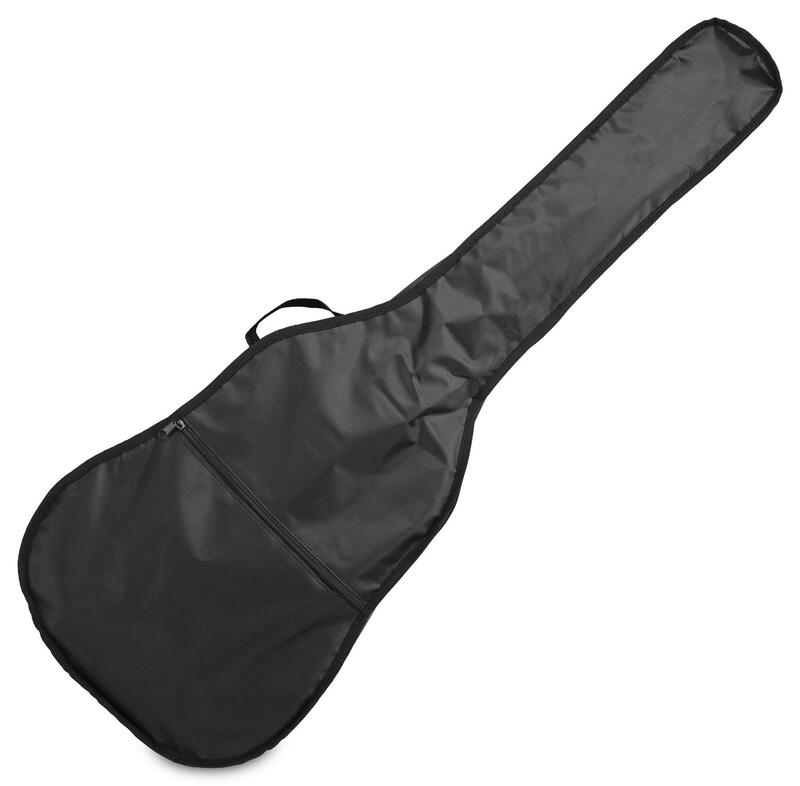 Wir hoffen, dass die neue Bestellung der 7/8 Gitarre auch so reibungslos klappt. 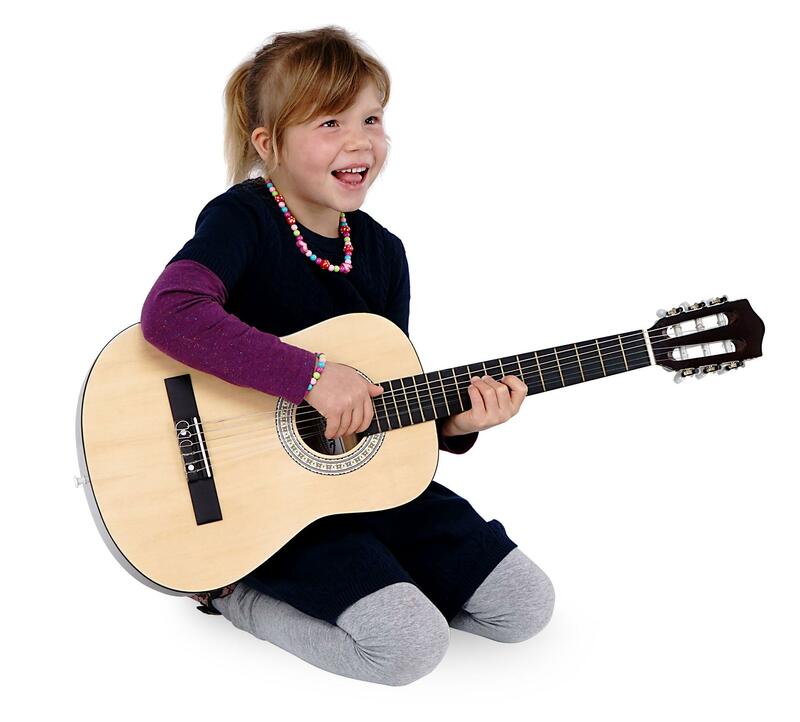 Ich habe eine Gitarre für ein Kind einer Wohngruppe gesucht. War ein Weihnachtsgeschenk. Ein guter Überblick hat mich schnell zum passenden Produkt geführt. Die Bestellung war einfach und wenige Tage später war die Ware geliefert. Besten Dank für diesen unaufgeregten Service!